I first got this idea for this post after seeing Makeup By Hilary's. I thought it was so fun & different, so I wanted to do one as well. 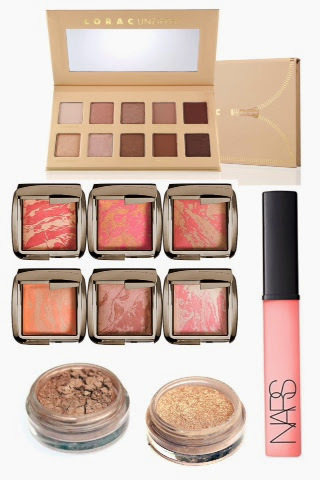 Here is a wee list of some makeup goodies I have on my list! Would love to hear about you Wish List! Comment below and let me in! im eyeing the MakeupGeek pigments also! They look gorgeous!